As a member of QISDA Group, Partner Tech Europe is the leading developer and producer of POS Solutions, POS Peripherals and Mobile Solutions. With their European headquarter based in Hamburg, Partner Tech is operating since 1990, spreading their innovative technology worldwide. 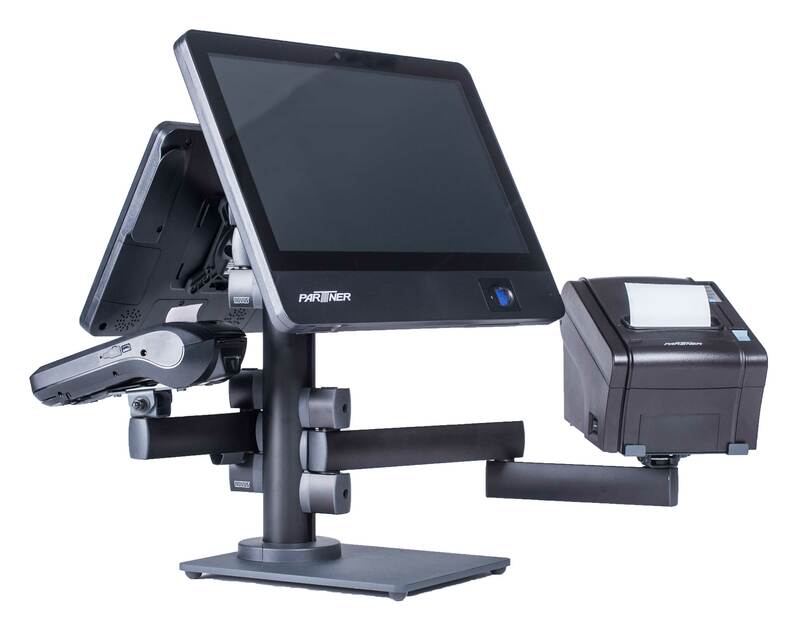 With their comprehensive variety of tools, from mobile ordering systems to compact all-in-one systems, the company is becoming an Intelligent Store Partner in today’s globalizing world.